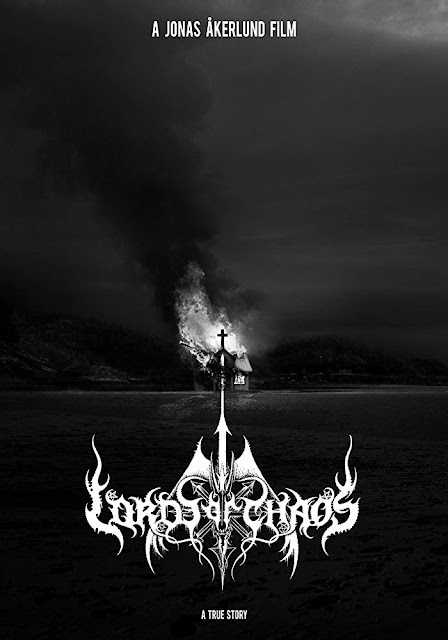 Take a look at the trailer for Lords Of Chaos. In Theaters February 8, 2019. The film stars Rory Culkin, Emory Cohen, Jack Kilmer, Sky Ferreira, Valter Skarsgård. Jonas Åkerlund directs.